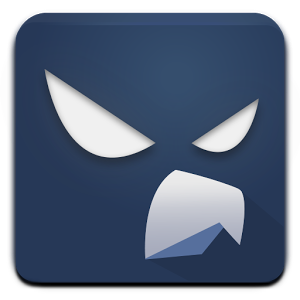 Falcon Pro has won fans for being a full-featured Android client that outshines the first-party app in basically every respect, from interface to performance, even to supporting the built-in features of the Twitter platform itself. It's been featured heavily here on Android Police for almost three years. 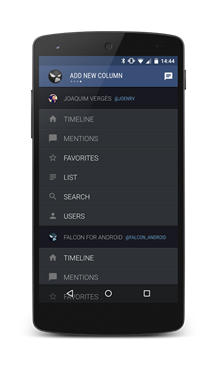 In addition to constant updates and improvements, Falcon Pro's popularity put it at the center of the controversy when Twitter began limiting tokens for third-party apps. On multiple occasions Vergès reset the app entirely to enable people to continue to download and use it. 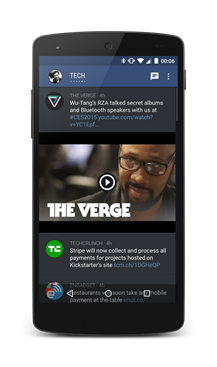 Twitter's policy of alienating third-party apps continues to be a sore spot in its relationship with the development community and end users. Vergès mentioned the limits of the system, particularly the limitations of Twitter's API, in a related Tweet. But I've grown tired of all the third party limitations. I want to make a killer official app with full API and a modern UI. 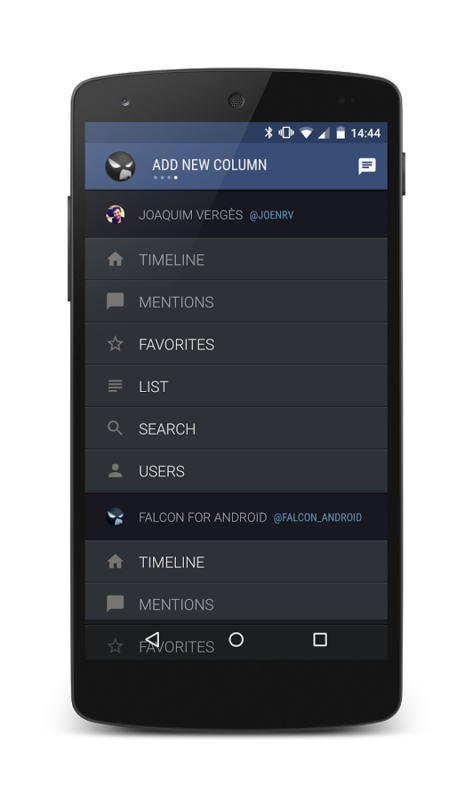 According to yet another Tweet, Falcon Pro will continue to be developed by Vergès. Falcon stays with me. IMO It'll be a great place to try new experiments without the slowness of a big company. 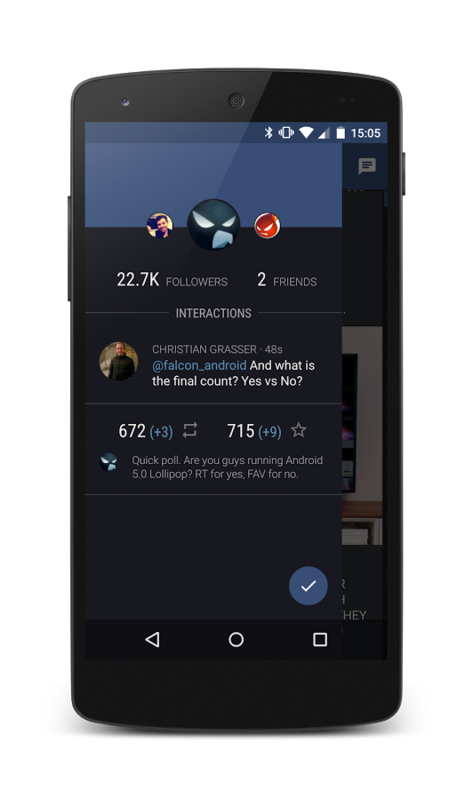 The developer has also released a combined RSS and social news reader, Flyne, but it hasn't been updated in the better part of a year.